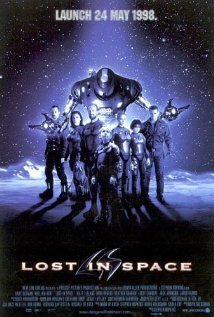 Lost in Space (1998) Technical Specifications » ShotOnWhat? Visual Effects Editor Compositor: Mill Film Ltd.
I/O Technician: Mill Film Ltd.  Illusion Compositor / Visual Effects Editor Compositor: Mill Film Ltd.